Wiltshire at War: Community Stories – an Update and a Call to Arms! This blog was written by Jessica Smith, and was featured on the Wiltshire and Swindon History Centre Blog, which you can view here. Since I started at the Wiltshire and Swindon History Centre in November 2015, the main project I have been working on has been Wiltshire at War: Community Stories. I would like to let you know what the project has achieved so far, what we would still like to do, and how you can get involved. What is Wiltshire at War: Community Stories? 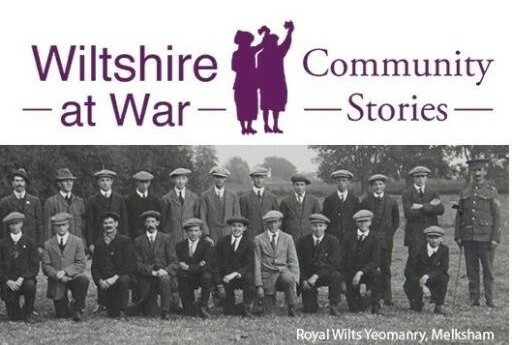 As a 2014-2019 Heritage Lottery funded centenary project, Wiltshire at War: Community Stories aims to bring people together from across Wiltshire to discover, explore and share stories about Wiltshire’s response to the First World War. During 2014, enthusiastic people from museums and heritage organisations were trained to carry out oral history interviews and community engagement sessions relating to gathering stories about the First World War. Throughout 2014 and 2015 (and now into 2016) research has been carried out by museums, history societies, and individuals from all over Wiltshire who have donated the stories to the Wiltshire at War project. In January 2015 the Wiltshire at War website went live. Do visit the website and explore this growing archive of stories. 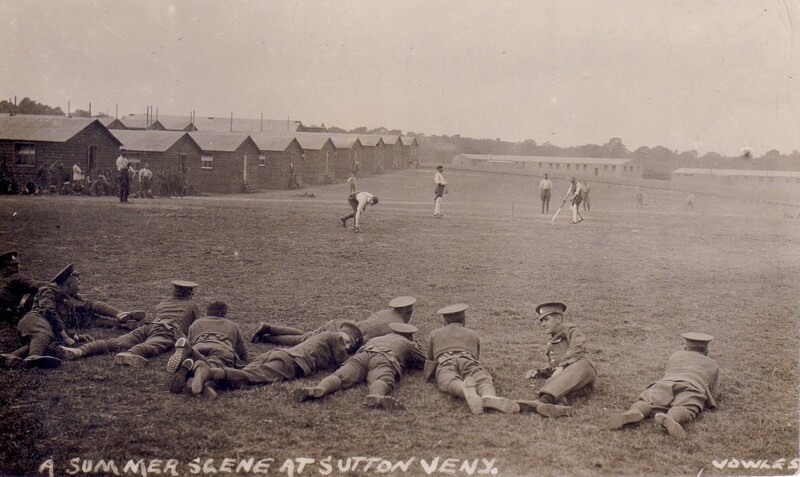 A postcard of men of the 7th (Service) Battalion, Wiltshire Regiment, watching cricket at Sutton Veny Camp. With permission of the Trustees of the Rifles Wardrobe and Museum Trust. The Call to Arms, the first of the five exhibitions, launched in February 2015 and is currently on display in the Springfield Campus Library, Corsham, until 3 March 2016. 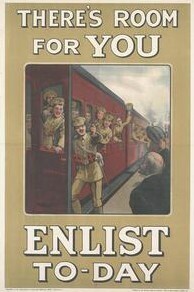 The theme focuses on the soldiers called up to fight, and the preparations for war in Wiltshire. The second exhibition, Wiltshire Does Its Bit, launched in September 2015, and is currently on display at Chippenham Museum, until 27 February 2016. The theme focuses on the contributions of ordinary people to the war effort at home in Wiltshire. Both these exhibitions are currently touring Wiltshire, and are available to hire, free of charge. There are four identical schools’ exhibitions that have launched, are touring, and can be booked free of charge. They come with a handling kit to bring the exhibition to life, and complimentary teaching resources for key stages 1-3 are available on the website. There were library talks in 2015 from the likes of Stewart Binns and Elizabeth Speller, in Corsham, Salisbury, Warminster, and Mere, and they have been accompanied by a comprehensive book display. Over the past few months, I have been updating the website, as well as moderating comments, and answering any queries that have come from the website or through email. I have been writing event pages and publicising the movement of the first two exhibitions. I have added more stories to the website, including one from Market Lavington Museum about Bert Shore, who was one of many school children who raised money for soldiers abroad. 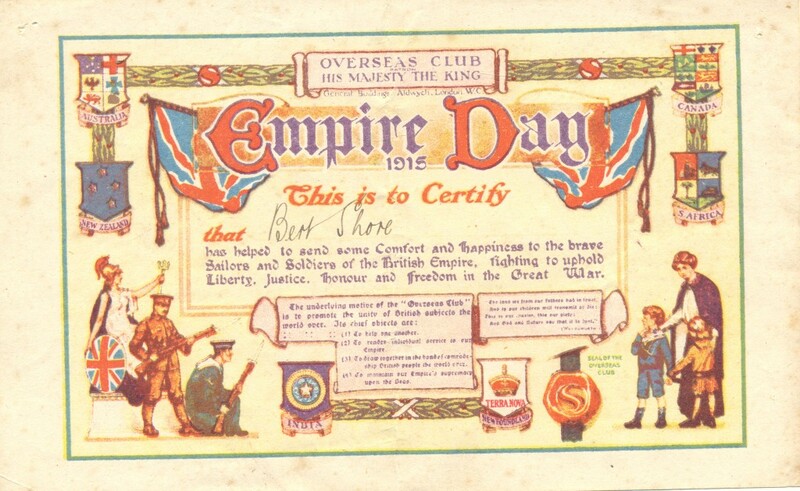 Bert Shore’s certificate from the Overseas Club, given to him for raising money to help create care packages for soldiers abroad. With permission of Market Lavington Museum. There is also a great snippet from a new book by Bromham historian Dennis Powney, about various soldiers from the Bromham area. 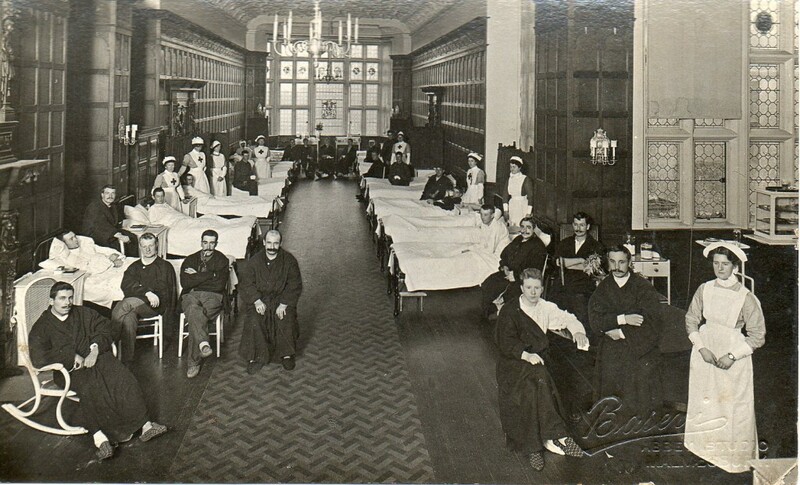 New stories relating to Salisbury Infirmary, as well as soldiers from Easton Royal, will be live on the website very soon. Our communications officer has been out and interviewed a Mr Pope, his stories will be available shortly, and contacts are being followed up in the search for more. I have been updating the social media for the project, regularly tweeting about stories, promoting the museums, and generally communicating updates about the project. You can follow and tweet us at: www.twitter.com/wiltshireatwar. I have also been compiling a spreadsheet of the content that has been gathered for the project, including images, text, and oral history audio files. An impressive amount has been collected so far from across Wiltshire, detailing a wide range of fascinating stories. A Child’s War, the third of the five exhibitions, launches on 3 March 2016 at Trowbridge County Hall, as part of an evening event which is the culmination of the Wiltshire Youth Arts Partnership’s Dancing Back to 1914 project. The event is a tea dance for an invited audience, and will feature music, dance and theatre performances, along with tea and cake. The theme of the exhibition focuses on the effects of the war on the children of Wiltshire, and will include stories about fundraising, boy soldiers, the amazing work done by the Godolphin School in Salisbury, and more. After the initial launch, the exhibition will be touring Wiltshire and available to book free of charge. 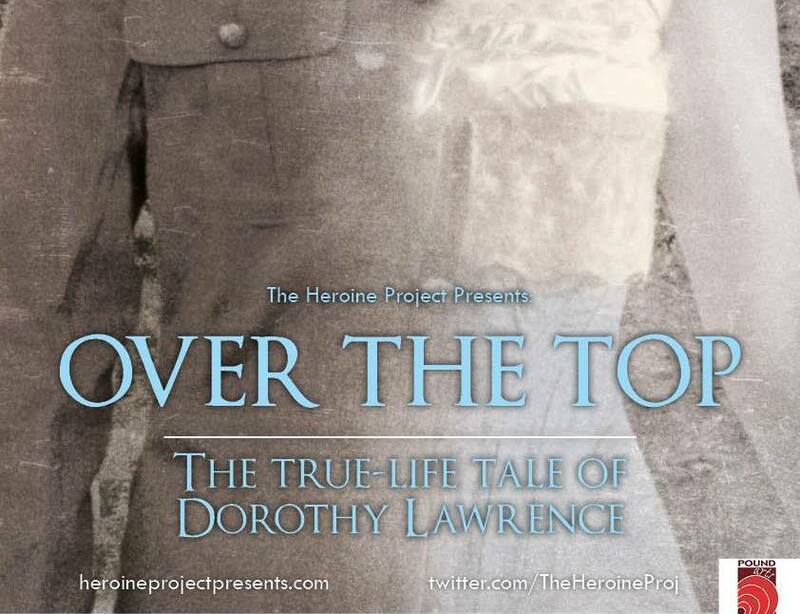 4 March 2016 marks the premiere of ‘Over the Top: The True-life Tale of Dorothy Lawrence’ which will take place at The Pound Arts Centre, Corsham, 7.30pm. This exciting new production from the Heroine Project Presents is the true story of a forgotten World War One Wiltshire heroine. Based on original research conducted by creator and director, Lizzie Crarer, the production tells the astonishing story of a remarkable woman, which is brought to life by two performers on a music hall stage. You can read about Dorothy’s story on our website here, and read more about the production and tour dates here. 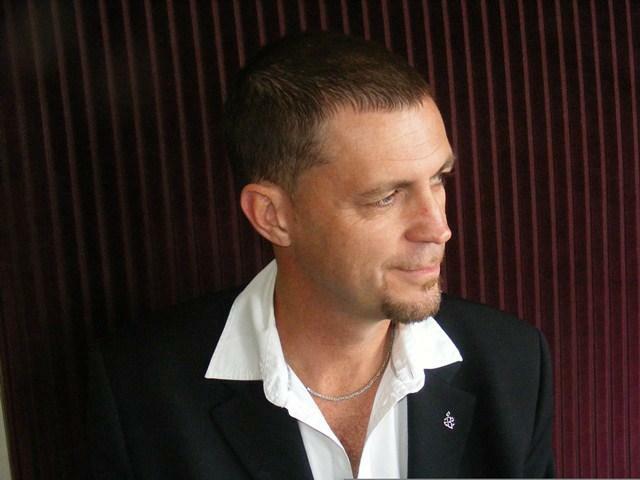 There are two more exciting library talks coming up: poet Martin Malone will be reading from his collection of Great War poetry and his earlier Wiltshire landscape poems at Malmesbury Library on 29 March 2016, 7.30pm. 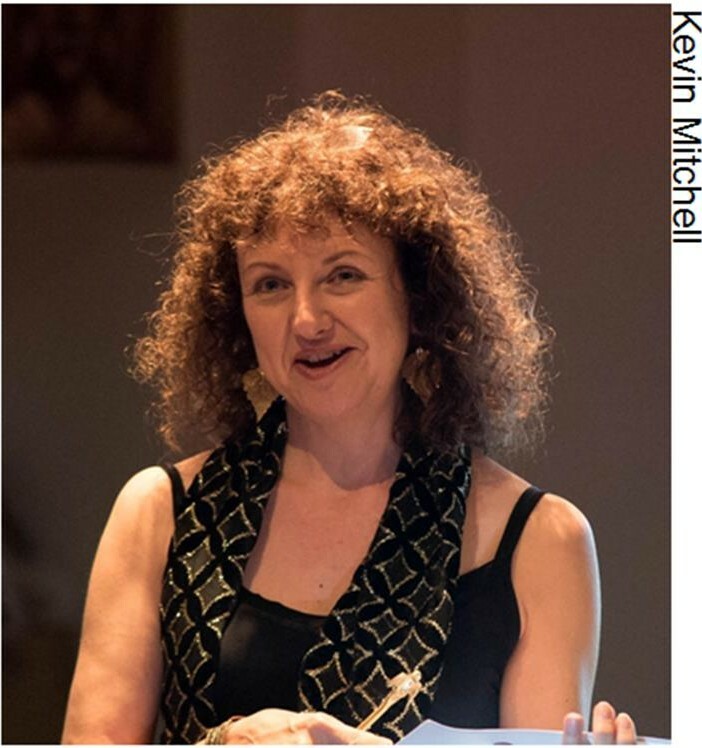 Then poet Dawn Gorman will be talking about and reading poems she has written ‘on the spot’ with local groups as part of the Wiltshire at War community engagement sessions, as well as live on radio, at Trowbridge Library, 9 June 2016, 5.30pm. You can read more about both of those on our events page here, and I will be updating the page as new events are announced. We would like to gather as many stories as we possibly can, and more research and story gathering needs to be done for the last two exhibitions which will launch in 2017 and 2018. The fourth exhibition, Keeping the Home Fires Burning, focuses on entertainment, fun, and what life was like for those in Wiltshire during the war years; while the fifth, Peace and Aftermath, looks at the end of the war, the immediate and lasting effects of the war, and remembrance. We would like to gather a variety of stories that fit into these two themes, and we are still collecting stories that fit into the first three themes as well. We would like to come out into Wiltshire and collaborate with communities to reach more people and gather their stories in a variety of ways. We can come out to individuals and help you share your story or research. We can help you write them up, or we can record an oral history discussion with you. We can come out to museums / heritage centres / local history groups and work together to gather stories. We can give training sessions in how to conduct oral history interviews, and help facilitate community reminiscence events. We would like to reach every corner of Wiltshire and all that’s in between, and you can help make this happen! Do you know of any stories, photographs, or memorabilia relating to Wiltshire and the First World War? We invite you to share your own accounts about life in Wiltshire between 1914 and 1918. Perhaps you have family stories passed down through the generations, or maybe you are a keen local history researcher and can tell us more about how your town or village responded to the Great War. Uploading your story directly to the website using our simple form here: wiltshireatwarorg.uk/storyupload. Contacts us via email or phone, so we can help you share your story through text and/or images, and/or conducting an oral history interview. Would you like to gather stories from your community? If your museum, heritage centre, history group, or community group would like training in conducting oral history interviews, or would like to host a story gathering/reminiscence event, we can help – contact us for more information. Would you like to host one or more of the exhibitions? Please get in contact if your museum, library, heritage centre, community space, or event would like to host any of our first three exhibitions, or one of the schools’ exhibitions, free of charge. They are simple to assemble and disassemble, and delivery / collection points can be arranged. ← Lizzie Crarer talks about remembering and honouring Dorothy Lawrence through the production, ‘Over The Top’.